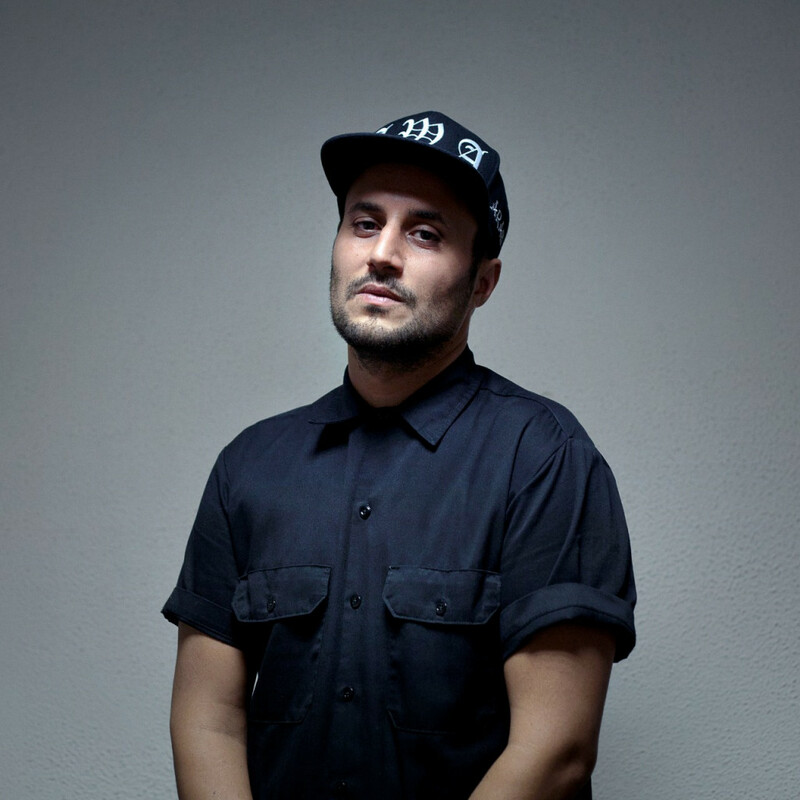 Producer and DJ, Kore is undoubtedly one of the most influential actors in the French hip hop landscape. He has produced more hit records than any other French urban producer. With more than 40 Gold/Platinium records, fifty #1 singles and contributing to the sale of over 2,5 million songs, DJ Kore is now a household name. DJ Kore invented a hugely successful genre, “Rai’n’B”- a blend of R&B, Rai (traditional Algerian music) and Oriental hip hop - before setting up a studio in Miami, working with Rick Ross and landing his first US cuts on Atlantic Records. Kore has collaborated with numerous artists such as 070 Shake, SCH, Lacrim, Niska, L'Algerino, S.Pri Noir and many more.